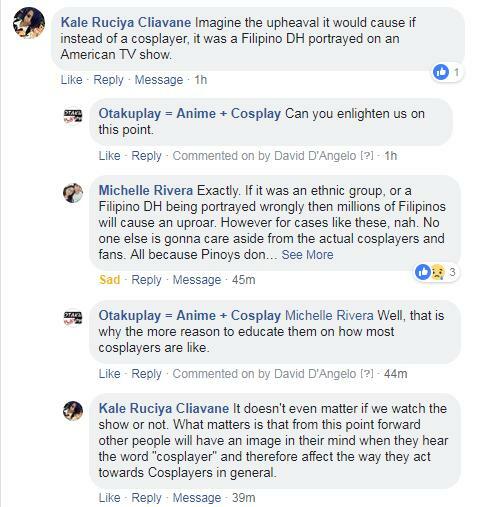 Home > Cosplay > cosplaying > Otakucosplay Opinion > TV Show Stereotypes Cosplayers? Some cosplayers are putting a red flag on a new TV series produced by one of the biggest television networks in the Philippines. 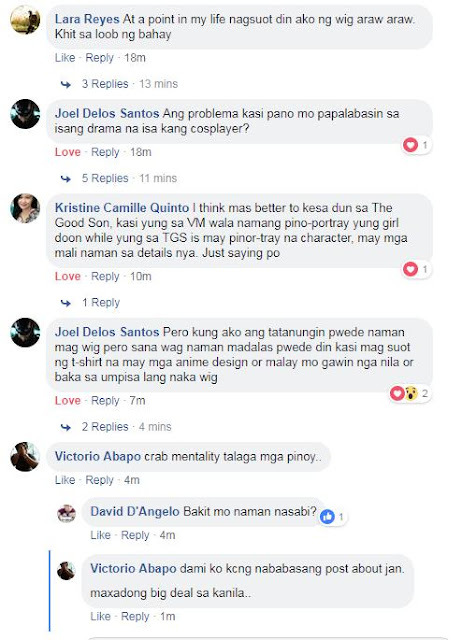 According to a some, the show is STEREOTYPING COSPLAYERS. 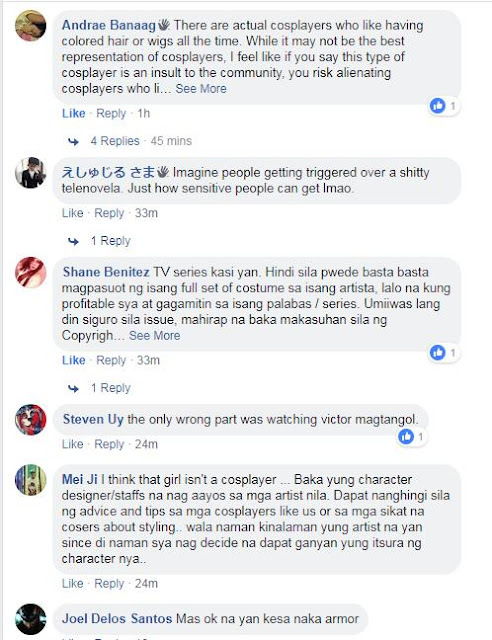 They also said that it is adding up to the already long list of wrong "cosplay" portrayal by the network. In this TV show which narrates a story based on the Norse gods, there is a character which portrays a cosplayer. In that particular portrayal, she is always wearing that wig even when at home or in a regular life situation. Is this an accurate portrayal of a cosplayer? Some cosplayers are saying people would think that this is how cosplayers really are. Others, admit that there are indeed some fellow cosplayers who get the hang of wearing a wig almost 24/7. What do you think about this "Cosplay Stereotype" Issue? Personally, I find nothing wrong with having cosplayers on television and TV series. Why? It is their right to incorporate characters in their shows. They can change the character look to avoid any copyright issue or claim. They do it to increase rating and viewership. If you do not like seeing them the best way is not to watch the show altogether. In this case, however, we see the point of the issue - IT IS THE PORTRAYAL. Cosplayers do not wear wigs all the time. Most of us only cosplays at conventions and events and not 24/7. However, this does does not hold true for all. Then again there are those who take it to the next level by wearing wigs most of the time or showing their love for the hobby or fandom on a regular basis. This portrayal does not harm the community since it presents a legitimate segment of it. What do you think dear readers? Here are some reactions from our post.